Our Calligraphic Heritage: The Geyer Studio Writing Book: Text, Charts and Compositions. New York: Geyer Studio, Inc., 1979. The sixth composition: Roman Halfuncials. Our Calligraphic Heritage: The Geyer Studio Writing Book: Text, Charts and Compositions. New York: Geyer Studio, Inc., 1979. The sixth chart: Roman Halfuncials. Our Calligraphic Heritage: The Geyer Studio Writing Book: Text, Charts and Compositions. New York: Geyer Studio, Inc., 1979. The fifth composition: Roman Book Hands. Our Calligraphic Heritage: The Geyer Studio Writing Book: Text, Charts and Compositions. New York: Geyer Studio, Inc., 1979. 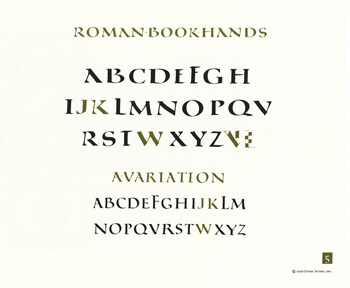 The fifth chart: Roman Book Hands. Our Calligraphic Heritage: The Geyer Studio Writing Book: Text, Charts and Compositions. New York: Geyer Studio, Inc., 1979. 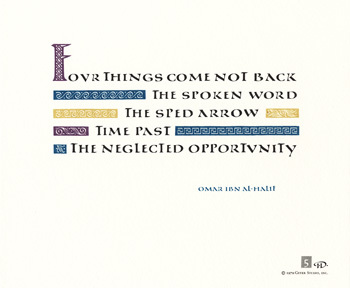 The fourth composition: Late Uncials. 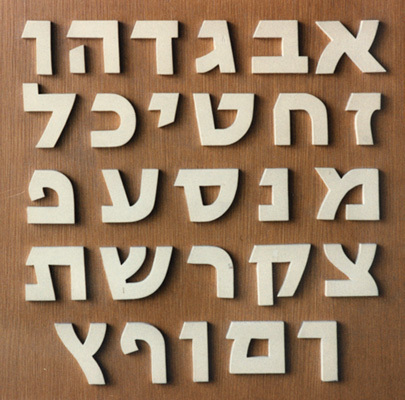 Our Calligraphic Heritage: The Geyer Studio Writing Book: Text, Charts and Compositions. New York: Geyer Studio, Inc., 1979. 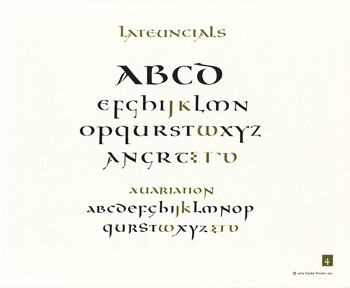 The fourth chart: Late Uncials. Our Calligraphic Heritage: The Geyer Studio Writing Book: Text, Charts and Compositions. New York: Geyer Studio, Inc., 1979. 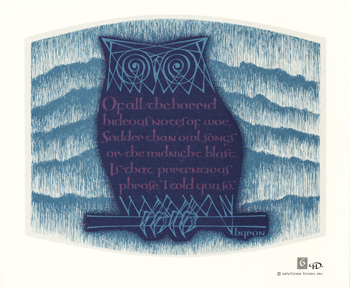 The third composition: Early Uncials. Our Calligraphic Heritage: The Geyer Studio Writing Book: Text, Charts and Compositions. New York: Geyer Studio, Inc., 1979. 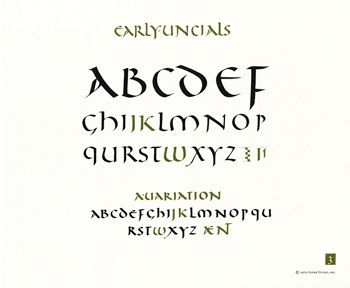 The third chart: Early Uncials. Our Calligraphic Heritage: The Geyer Studio Writing Book: Text, Charts and Compositions. New York: Geyer Studio, Inc., 1979. The second composition: Rustic Capitals. Our Calligraphic Heritage: The Geyer Studio Writing Book: Text, Charts and Compositions. New York: Geyer Studio, Inc., 1979. 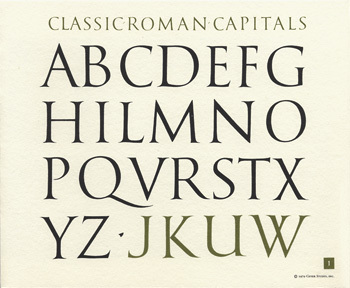 The second chart: Classic Roman Capitals. 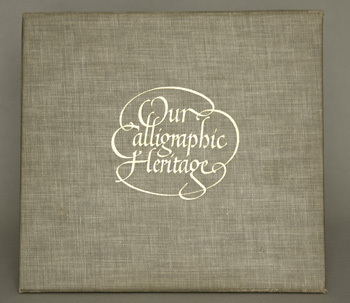 Our Calligraphic Heritage: The Geyer Studio Writing Book: Text, Charts and Compositions. New York: Geyer Studio, Inc., 1979. 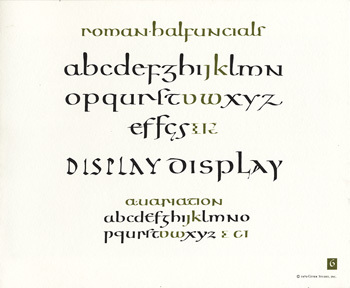 The first composition: Classic Roman Capitals. Our Calligraphic Heritage: The Geyer Studio Writing Book: Text, Charts and Compositions. New York: Geyer Studio, Inc., 1979. 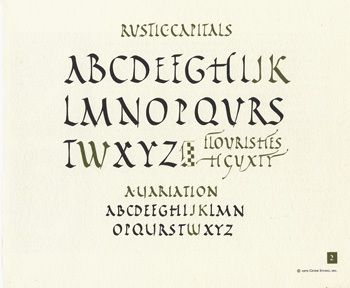 The first chart: Classic Roman Capitals. David, Ismar. 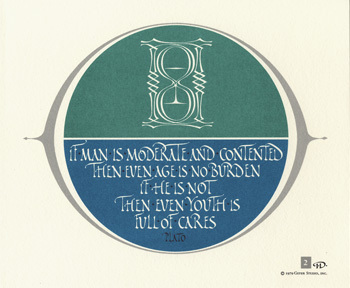 Our Calligraphic Heritage: The Geyer Studio Writing Book: Text, Charts and Compositions. New York: Geyer Studio, Inc., 1979. 1 portfolio (37 p.,  leaves,  p.), 24 cm. Book and case design; charts; compositions. 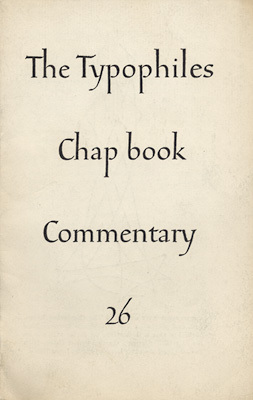 The Typohiles. Chapbook Commentary. 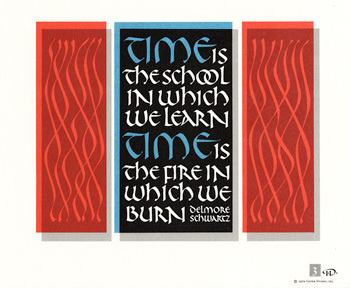 New York: The Typophiles,  16 p., 18 cm. 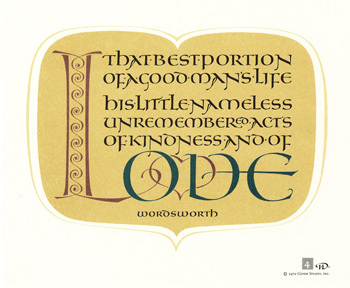 Cover lettering and illustration (illustration of Daniel from the Book of Daniel) on page 2. Sacred Paintings by the Great Masters. New York: Harry N. Abrams. Sacred Paintings by the Great Masters. 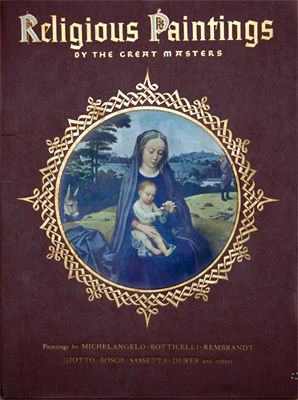 Introductory essay, “Spiritual Values in Art,” by Lee H. B. Malone. New York: Harry N. Abrams, [195-?] 1 portfolio ( p.,  leaves of plates), 39 cm. 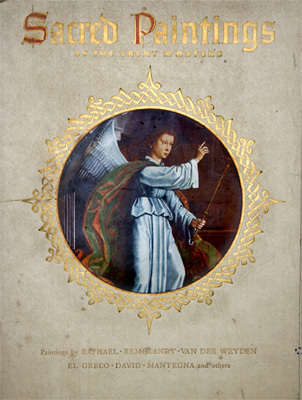 Cover design; decorative frames and initials. 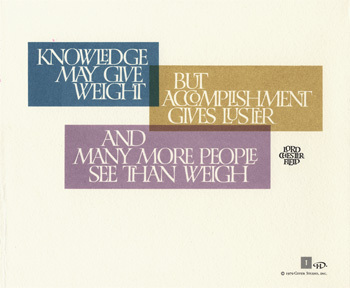 This seems to be a sample of a full alefbet that Ismar designed for exhibition signage. 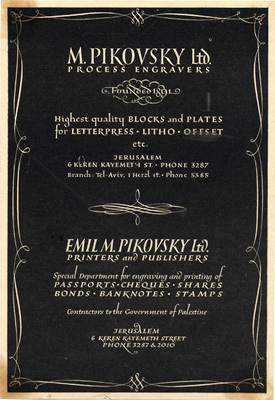 Magazine advertisement for M. Pikovsky, Process Engravers. Religious Paintings by the Great Masters. 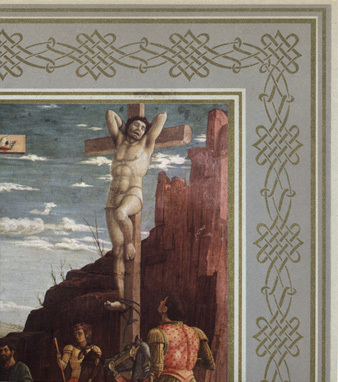 Introductory essay, “Christianity and Art,” by Marvin Halverson. New York: Harry N. Abrams, [1954?] 1 portfolio ( p.,  leaves of plates), 39 cm. 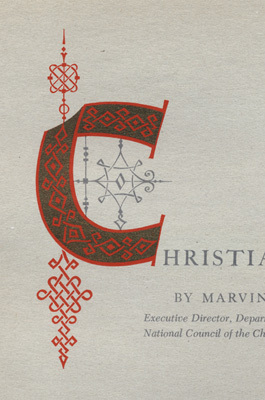 Cover design; decorative frames and initials.